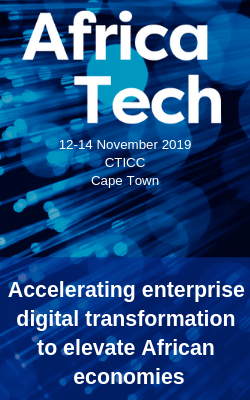 South African Yoco has raised $16 million from investors which will be used to expand its network of small business merchants and the research & development of new products. Yoco provides small businesses with the ability to accept card payments with a portable card reader. Since launching in 2015 the company has grown its card reader customer base to 27,000 South African small businesses. 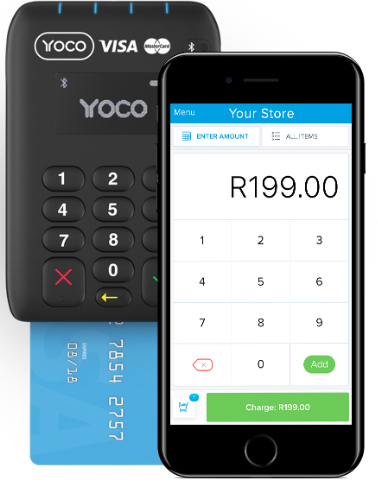 Yoco has been adding services to its payments solution which now includes point of sale software, business intelligence, accounting integrations and working capital financing.